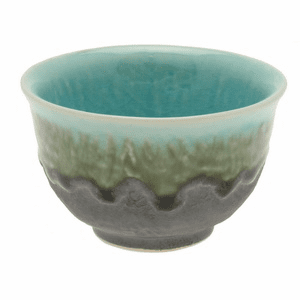 Blue Variegated Jade Tea Cup 8 oz. 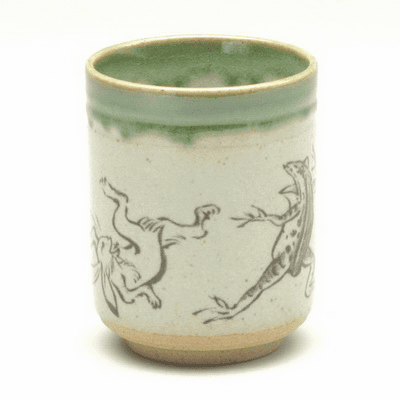 Yuteki Tea Cup, 5 oz. 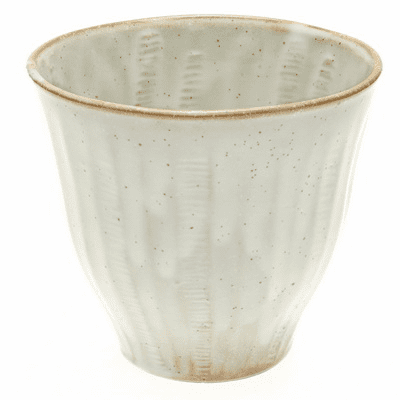 Shirokinyou Hisui Tea Cup, 8 oz. 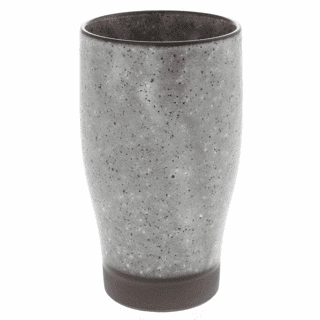 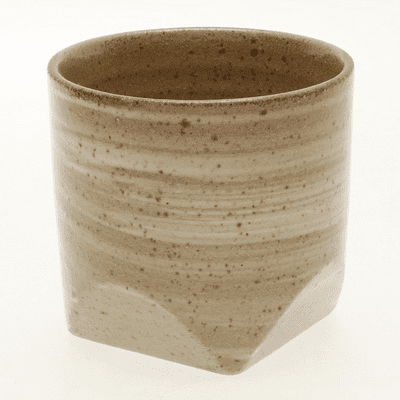 Wheat Faceted Rock Cup, 10 oz. 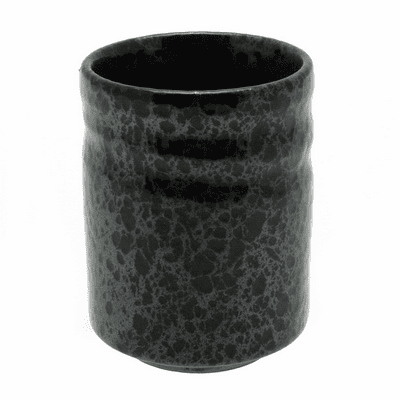 Black Hand Print Tea Cup 10 oz. 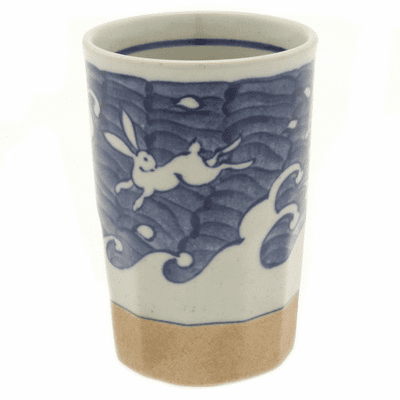 Blue Wave Hoppy Bunny Tea Cup 8 oz. 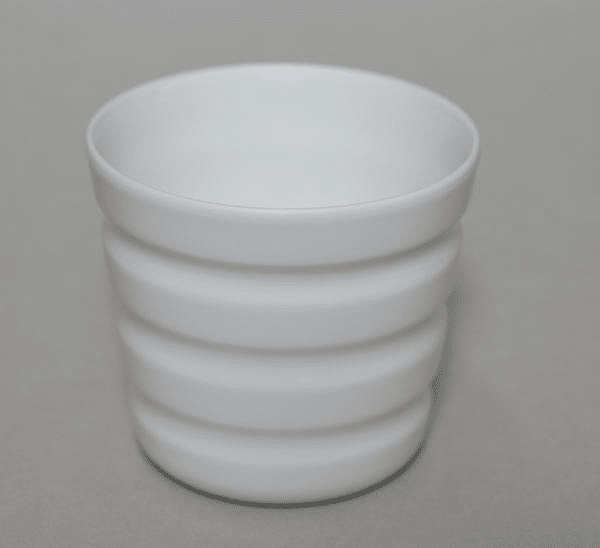 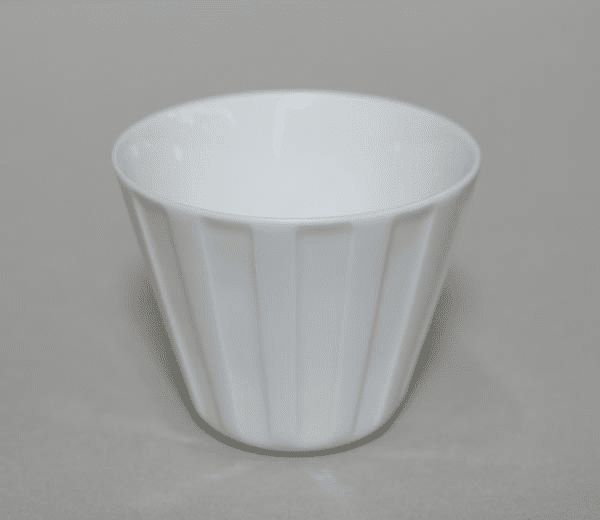 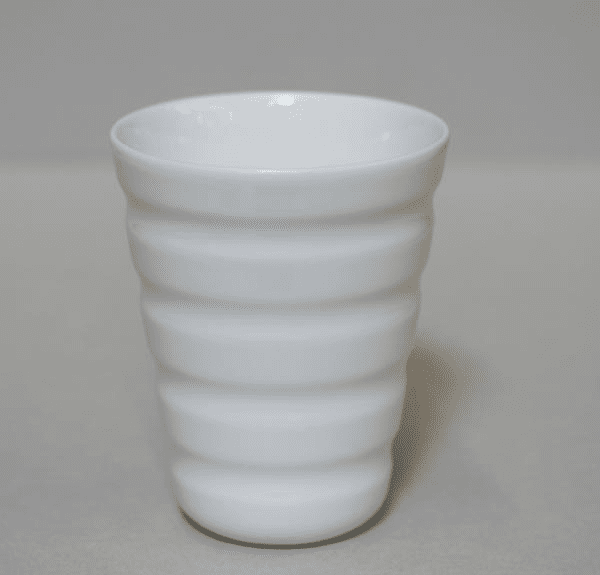 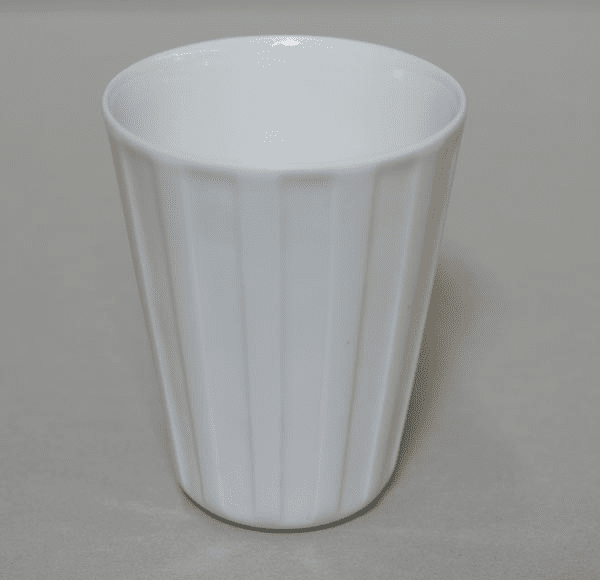 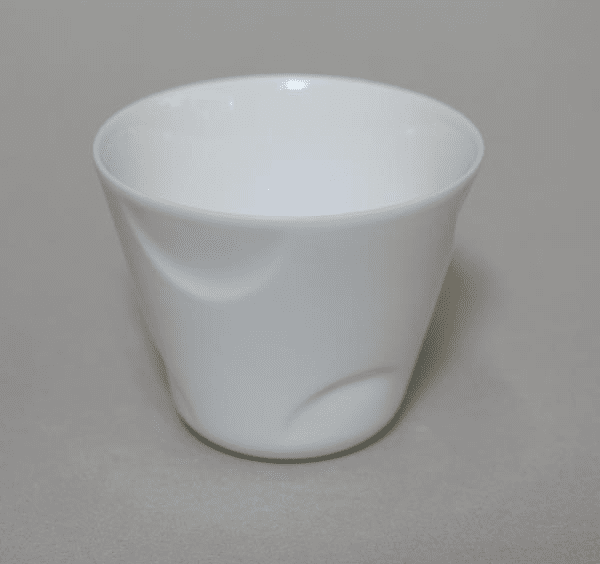 Conical Elongated Horizontal Lines White Porcelain Cup, 8 oz. 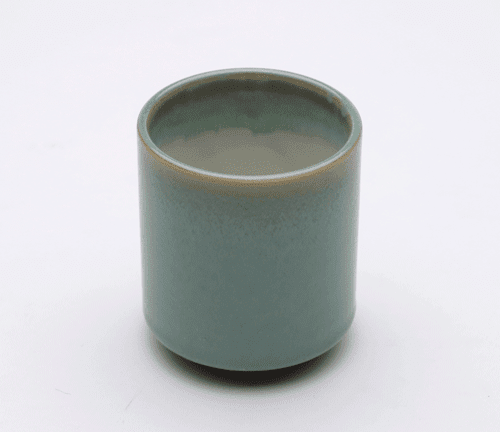 Black Bamboo Forest, 8 oz. 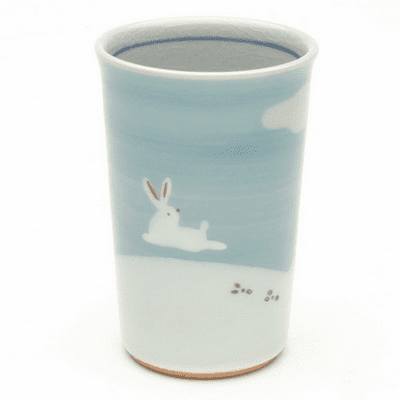 Snowy Meadow Tea Cup, 8 oz. 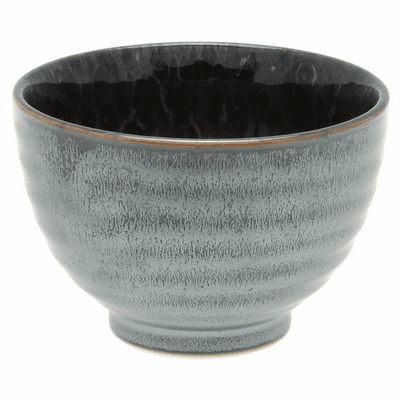 Kobiko Radiance Tea Cup, 12 oz. 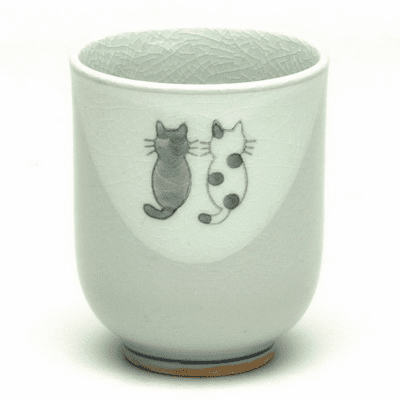 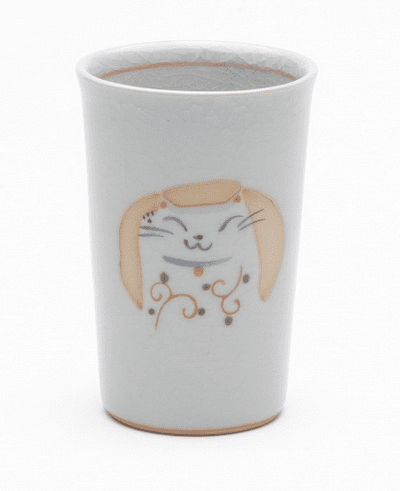 Kitty Friends Ceramic Tea Cup, 8 oz. 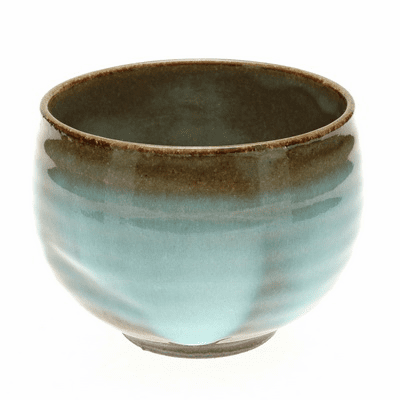 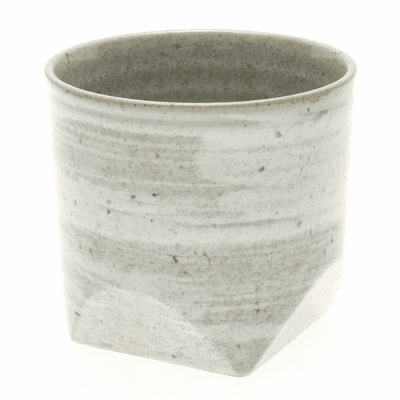 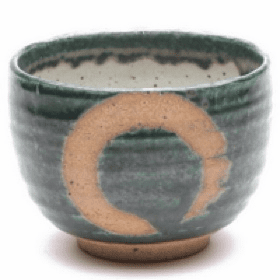 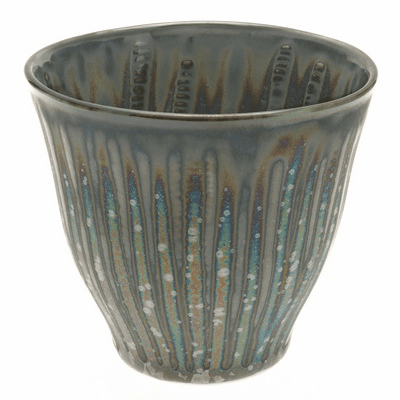 Faceted Tenmoku Tea Cup, 4.5 oz. 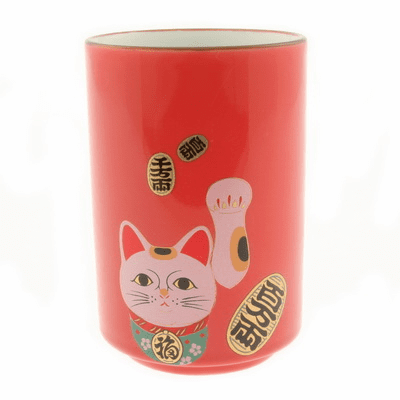 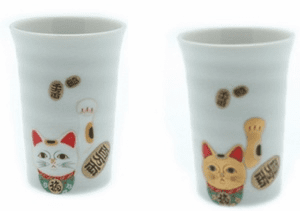 Lucky Red Cat Cup, 6 oz. 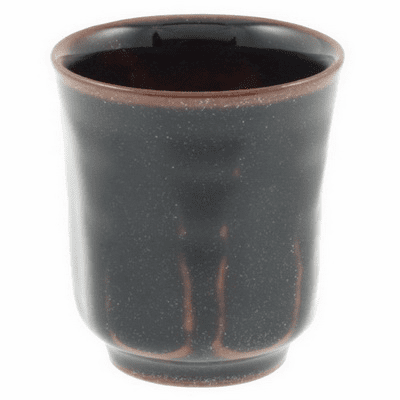 Ippuku Hagi Celedon Tea Cup, 11 oz. 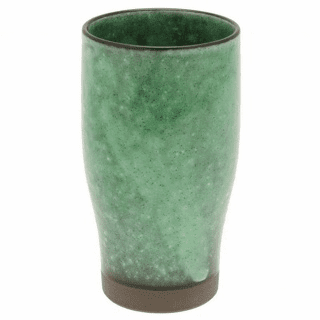 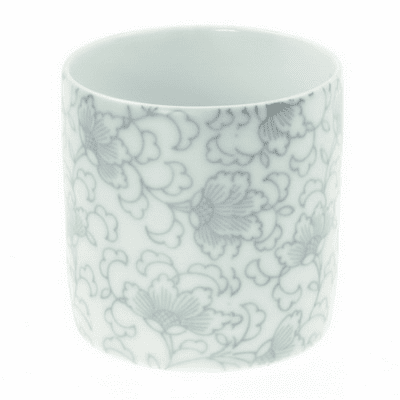 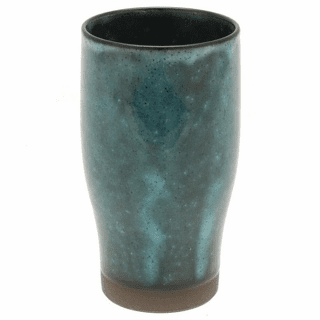 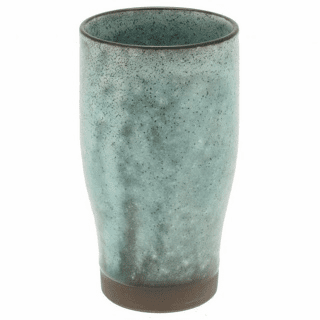 Oribe Tea Cup, 12 oz. 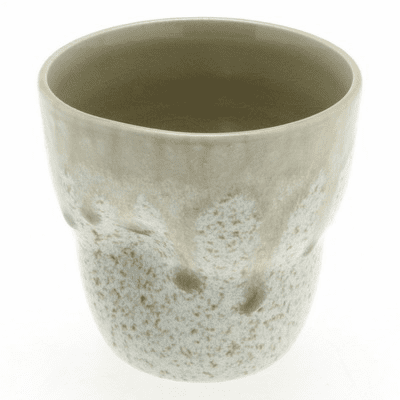 Slim & Tall Mountain Cliff Cup, 13 oz. 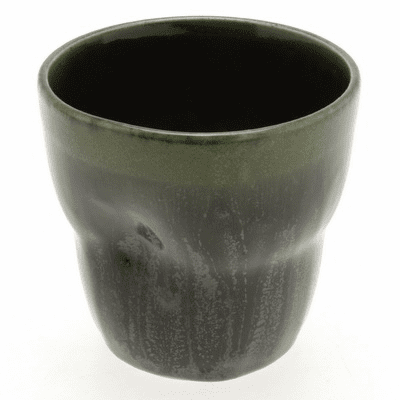 Slim & Tall Mountain Forest Cup, 13 oz. 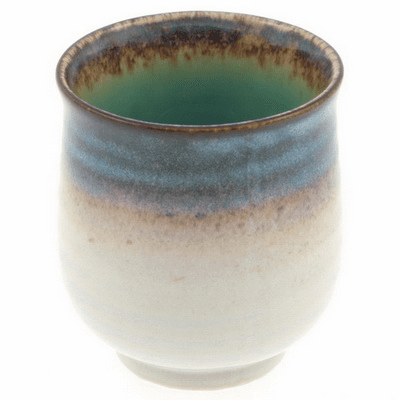 Slim & Tall Mountain Stream Cup, 13 oz. 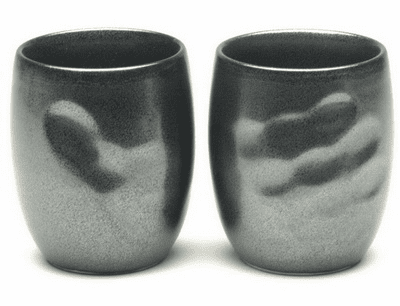 Slim & Tall Mountain Night Cup, 13 oz. 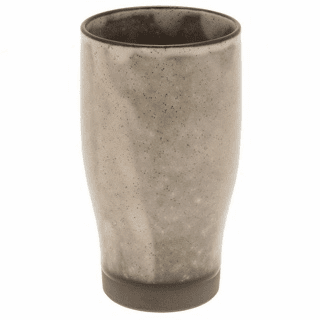 Slim & Tall Mountain Sunrise Cup, 13 oz.